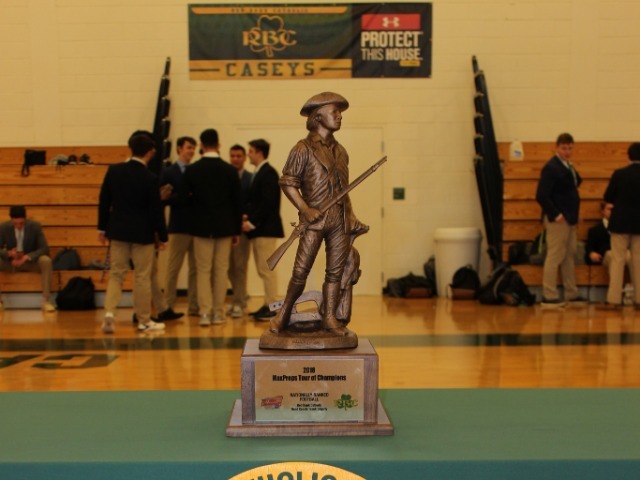 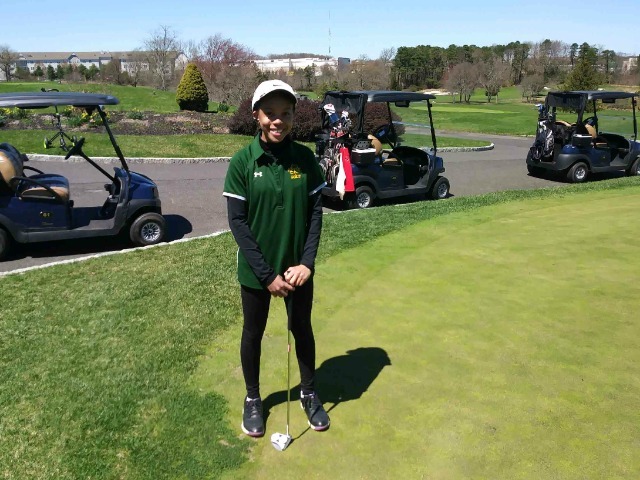 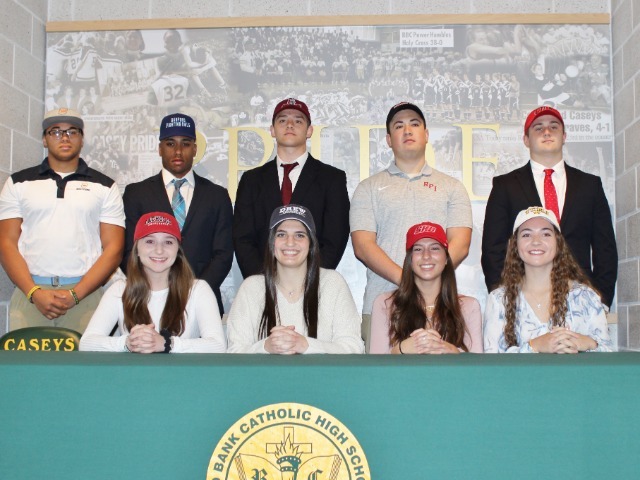 On Wednesday, eight Red Bank Catholic student athletes signed a National Letter of Intent to continue their careers at the college level. 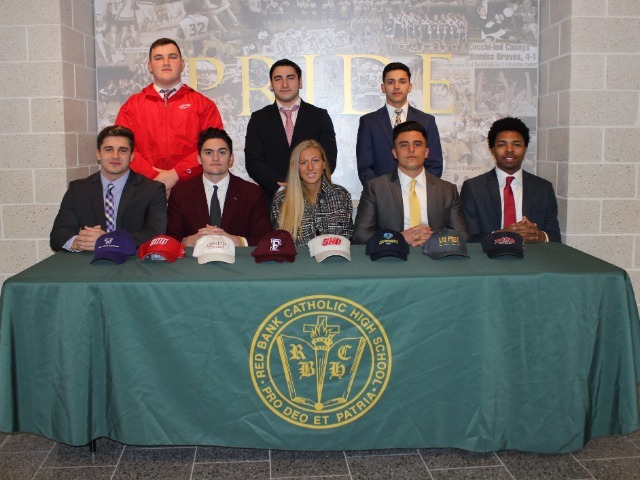 Alex Gonzalez (baseball) Thomas Jefferson University, Ava Giamanco (soccer) Sacred Heart University, Jaden Key (football) University of Pennsylvania, Ryan O Hara (football) Lafayette College, Tommy Smith (football) Sacred Heart University, Anthony Romano (football) Long Island University Post, Steve Cmielewski (football) Stonehill College, Adam Demurjian (football) Fordham University. 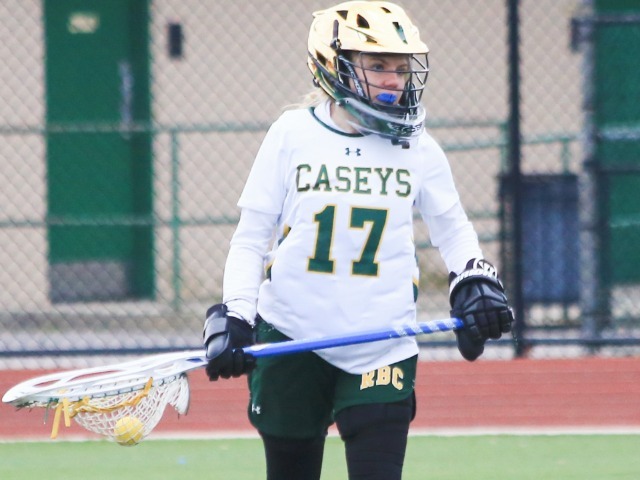 These student athletes dedicated a lot of time both in the classroom and to their sport to receive this terrific opportunity to play at the next level.